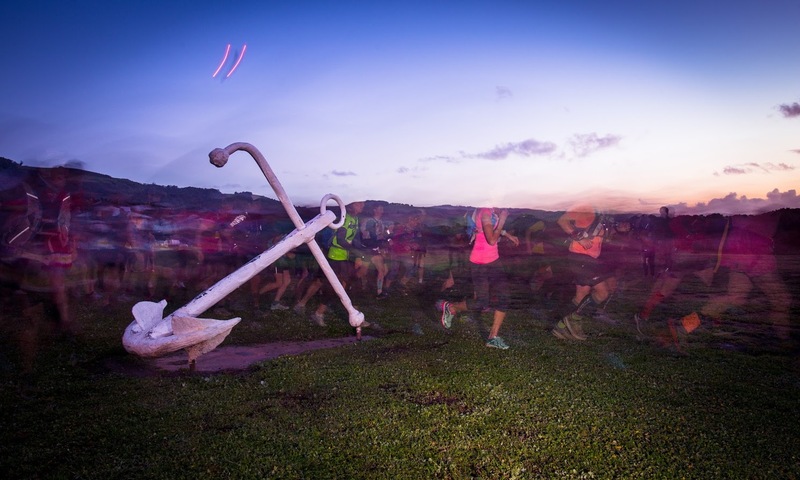 The iconic coastal classic staged on the west coast of Victoria following the world renowned GOW walking track through the Otway Ranges, along beaches, through lush rainforest and across rocky headlands. GOW is a challenging and diverse course that presents a new and amazing view around every turn. Race against the fading light to see the sun set over the 12 Apostles. This is not just a race, it is an event. Not one to be missed. Where: Apollo Bay to the 12 Apostles (95km) plus 5 km extra for the 100km event. When: Next event is 13 October 2018. Last event was 14 October 2017.